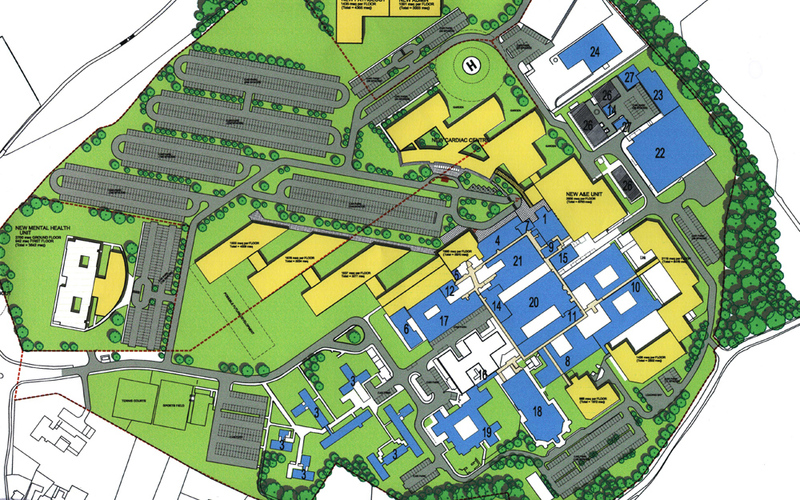 A masterplanning project for East Kent Hospitals included proposals for the use of the William Harvey Hospital in Ashford, Kent. 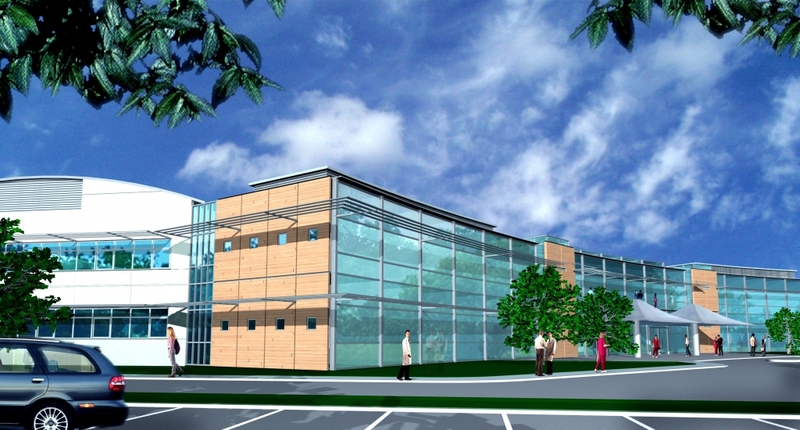 In addition to the overall site development, the client initiated a proposal for a regional Cardiac Centre to serve the area and provide services not available without long journeys into central London using poor road links and public transport. Research included studies of Cardiac centres elsewhere, particularly in Germany where a comprehensive network has been developed.